I agree! You can never have too many fairy tale retellings. I'm really looking forward to this one too. 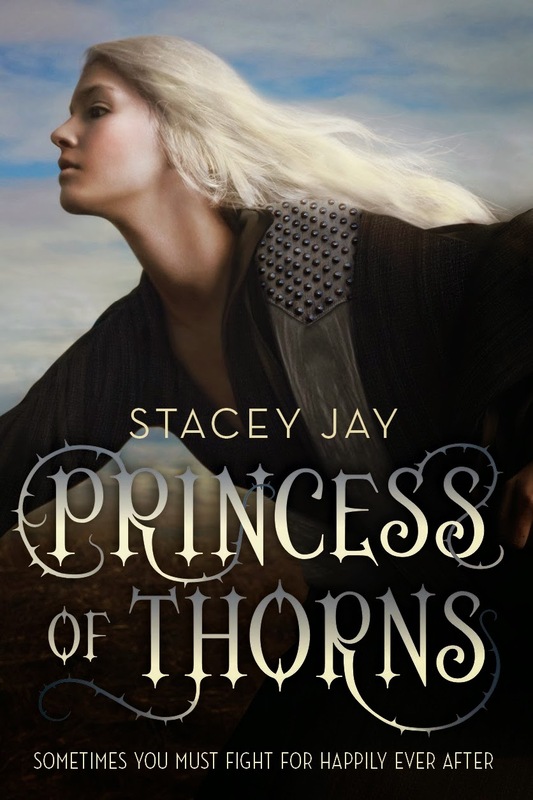 I actually own a retelling by Stacey Jay that I need to read.